July 2013: Jason Brennan’s The Ethics of Voting (Princeton University Press, 2011). Contributors include Bryan Caplan (George Mason University), Randall G. Holcombe (Florida State University), Ezequiel Spector (Universidad Torcuato di Tella), and Nikolai G. Wenzel (Florida Gulf Coast University), with a response by Jason Brennan (Georgetown University). 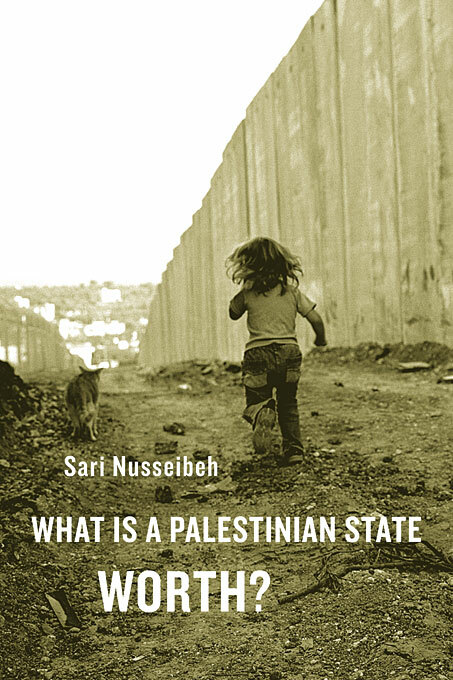 October 2012: Sari Nusseibeh’s What Is a Palestinian State Worth? (Harvard University Press, 2011). Contributors include Fahmi Abboushi (Felician College), Donna Robinson Divine (Smith College), Irfan Khawaja (Felician College), Issam Nassar (Illinois State University), and Said Zeedani (Al Quds University), with a response by Sari Nusseibeh (Al Quds University). Contributors include Jennifer Baker (College of Charleston), and David Kelley (Atlas Society). Fall 2007: Tibor Machan’s The Passion for Liberty (Rowman and Littlefield, 2003). Contributors include Tibor Machan (Chapman University) and James Sterba (University of Notre Dame). Spring 2006: Angelo Codevilla’s No Victory, No Peace (Rowman and Littlefield, 2005). Contributors include Irfan Khawaja (John Jay College, City University of New York), Roderick Long (Auburn University), and Spengler (David P. Goldman, Asia Times), with a response by Angelo Codevilla (Boston University) in the Fall 2007 issue. Contributors include Roderick Long (Auburn University) and Aeon J. Skoble (Bridgewater State University). Fall 1993: Douglas B. Rasmussen and Douglas Den Uyl’s Liberty and Nature: An Aristotelian Defense of Liberal Order (Open Court, 1991).